Potential users are often put off using water-based sprayable contact adhesives in their manufacturing and fabrication work because solvent-based solutions have a reputation for drying/bonding more rapidly. Although this is true in some cases, high-quality, 2 part sprayable water-based adhesives are certainly not slow to dry/bond. 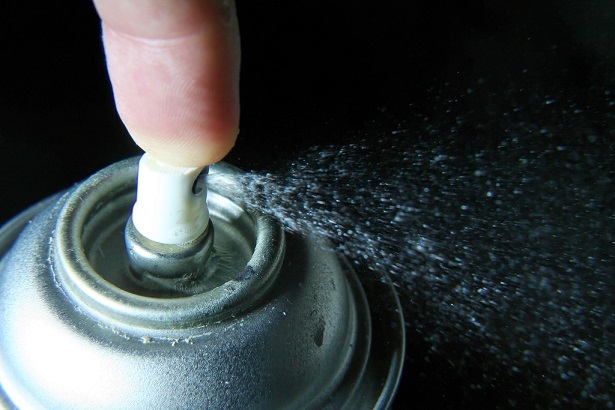 In addition, solvent-based adhesives contain high levels of VOCs, or volatile organic compounds. These VOC’s are released during the manufacturing process and present a hazard to process workers. Water based systems contain very low levels of VOC’s. 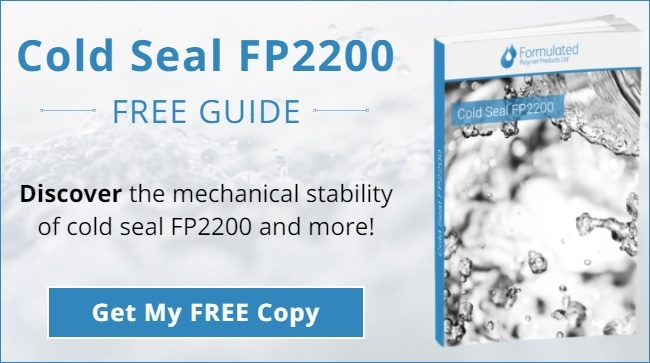 Despite the obvious differences between solvent and water-based contact adhesives, it remains likely that both approaches will continue to be used in industry for some years to come. However, anyone manufacturing furniture or bedding should seriously consider the benefits of opting for sprayable, water-based contact adhesives. What are they? A sprayable water-based adhesive does not take any specialists training to apply in manufacturing and workers can get on with the job with little trouble. All sorts of surfaces are suited to water-based contact adhesives. Both natural and synthetic textiles can be glued with them very effectively. Thermoplastics, metallic films and paper-based products are all suited to this type of adhesive. This means that water-based adhesives can be utilised in many industrial settings. Unlike other types of glue, water-based contact adhesives are very low in odours, which means they tend to be preferred for consumer products which will end up in the home. Among the many advantages of opting for sprayable contact adhesives is the fact that water-based glues last so long. Water-based adhesives also perform consistently with very little drop-off in performance over time. Simply put, because water is freely available, sprayable non-solvent contact adhesives are relatively cheap to produce. This means they are among the most cost-effective options for manufacturing businesses around the globe today. We manufacture a range of high performance water-based spray adhesives for various substrates, including films and plastics. 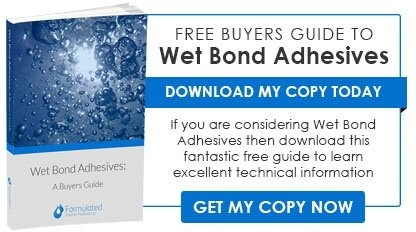 More information about our standard range can be found in our Buyer’s Guide To Water-Based Adhesives. To discuss a bespoke formulation, please call 01706 828 208, or email enquiries@polymers.co.uk.